How to Make a 3G Wireless Router with Raspberry Pi 2 #piday #raspberrypi @Raspberry_Pi #iLuvPi2 « Adafruit Industries – Makers, hackers, artists, designers and engineers! 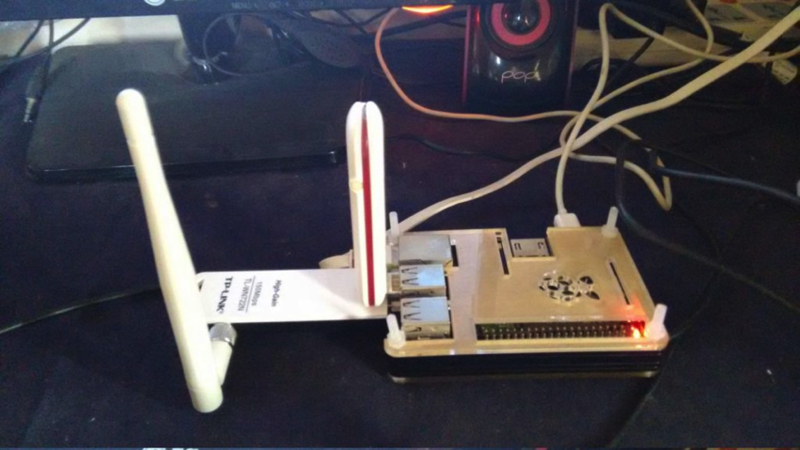 This is a 3G wireless router based on Raspberry Pi 2. The raspberry pi which is capable of running various linux distros can be used to do various stuffs and interesting utilities. I had made this 3g router with the help of raspberry pi 2 along with TP-LINK TL-WN722N and MTS cdma data card but any data card with good linux drivers can be used. As well as any wifi usb adapters with AP mode can be used.